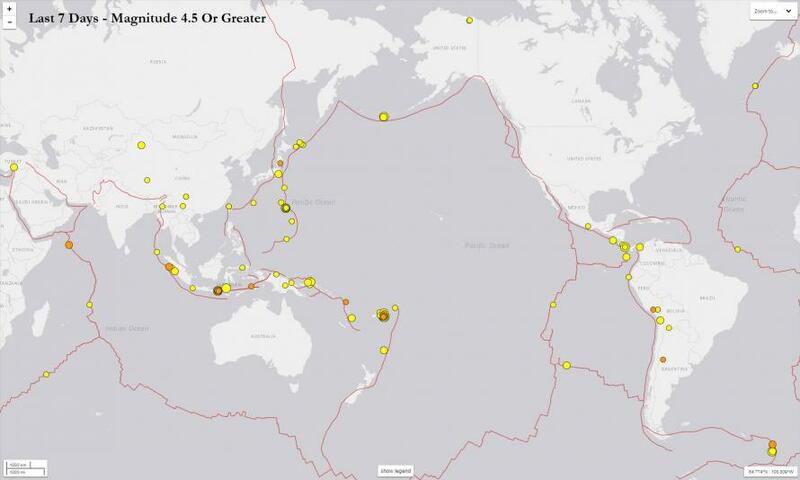 The USGS defines any earthquake of at least magnitude 4.5 as “significant”, and there were 53 earthquakes that met that criteria along the Ring of Fire on Sunday alone. If you would like to verify that information for yourself, you can so do right here. Not too long ago, I wrote about how “Earth changes” seem to be accelerating all over the world, but even I was stunned by the ferocity of the seismic activity that we witnessed over the weekend. Because none of the earthquakes happened in the United States, the mainstream media almost entirely ignored this story, but that is a huge mistake. 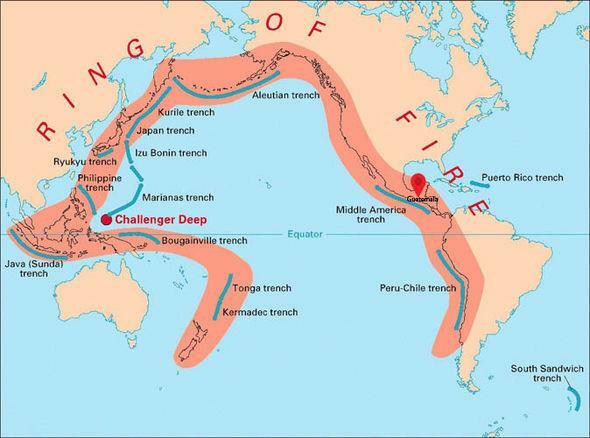 The entire west coast of the U.S. falls along the “Ring of Fire”, and experts assure us that it is only a matter of time before the seismic tension that is building up along the tectonic plates in that area is released.